One of the most popular restaurants in the south has finally opened in Houston! We are excited to celebrate with our family and friends in the Houston community! Owner, Dr. Javier Gomez, will be available for comments and interviews. Come and sample some of the best southern cuisine and our mouth watering homemade biscuits! Text the word FLYING for 2 FREE biscuits and a cup of our world famous coffee. 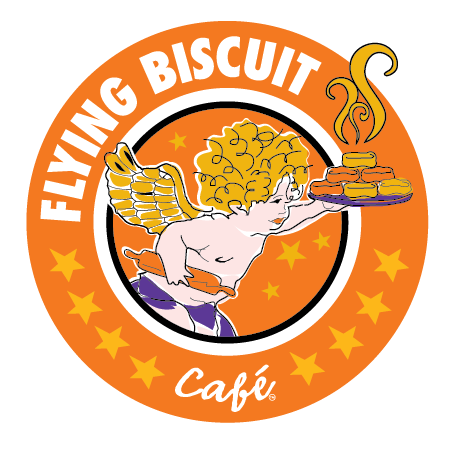 Flying Biscuit Cafe is excited to being part of this amazing business community!